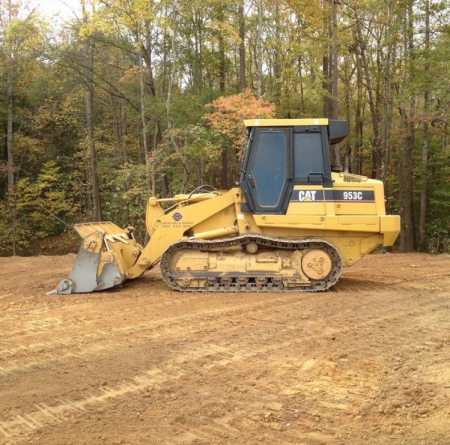 Carolina Brick is a one-stop shop for contractors in the construction industry. We provide the largest selection of masonry and hardscape products as well as grading services to our contractors. 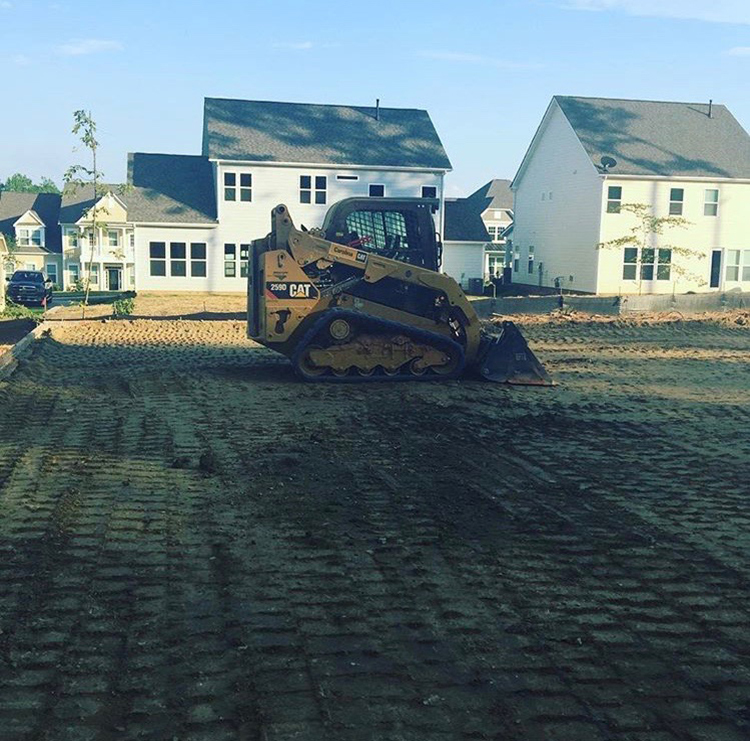 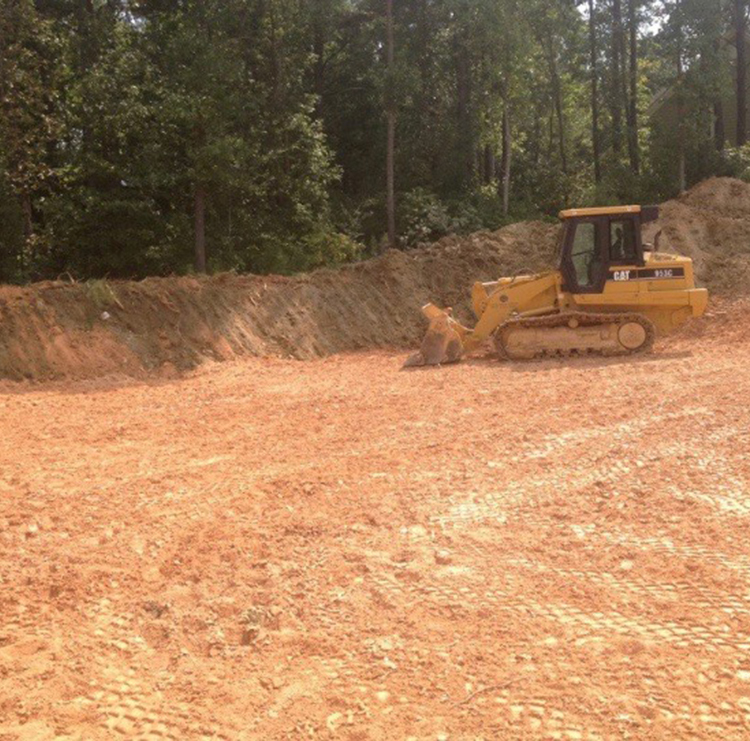 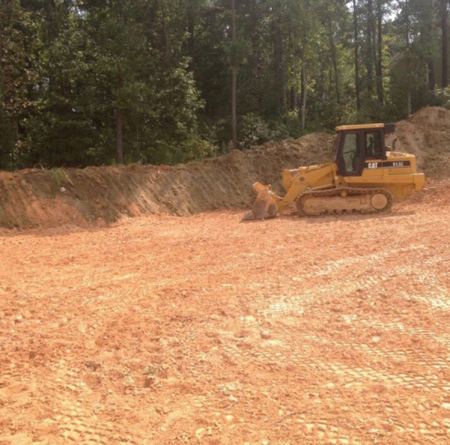 These grading services cover a wide spectrum, which includes lot clearing, rough grading, finish grading, tear downs, backfilling of slabs, and digging for basements. 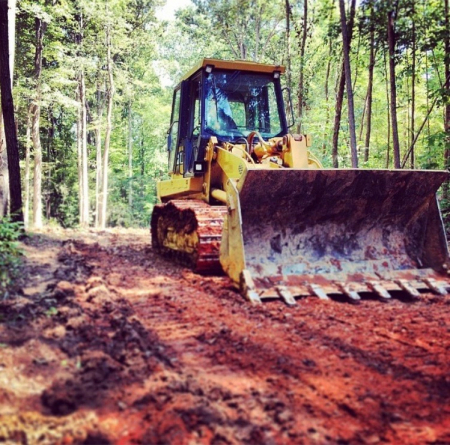 Our focus is meeting all the needs for our contractors.